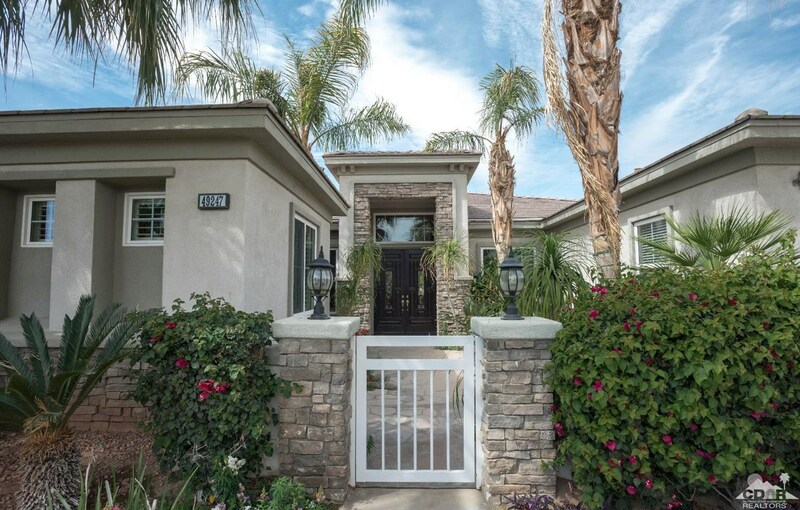 Driving Directions: Take 49th St off of Jefferson to the west side gate into Desert River Estates, Salt River Rd is on your first Right. 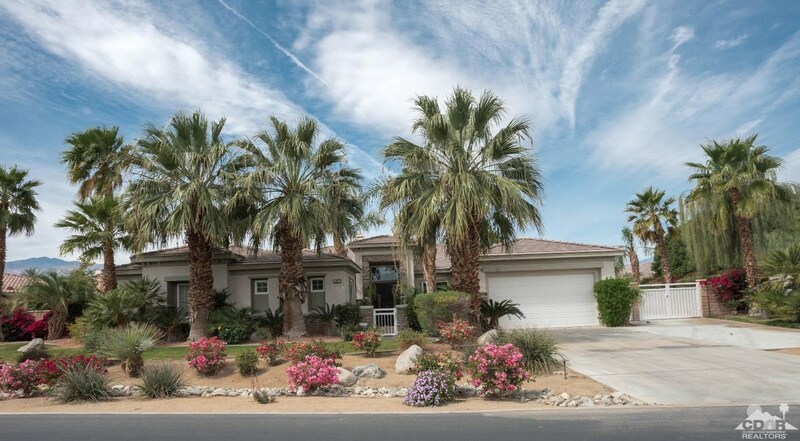 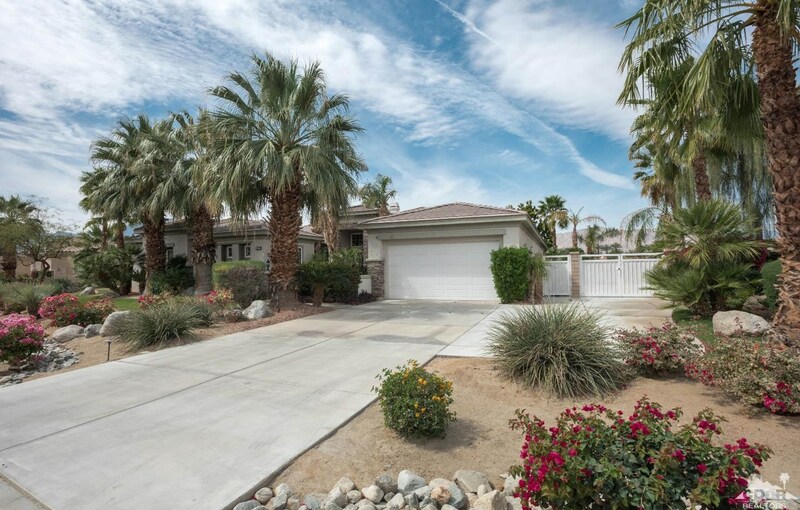 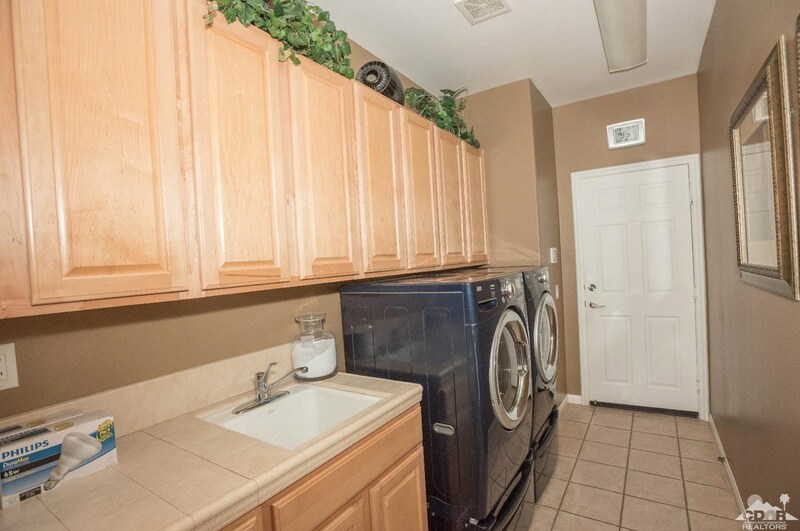 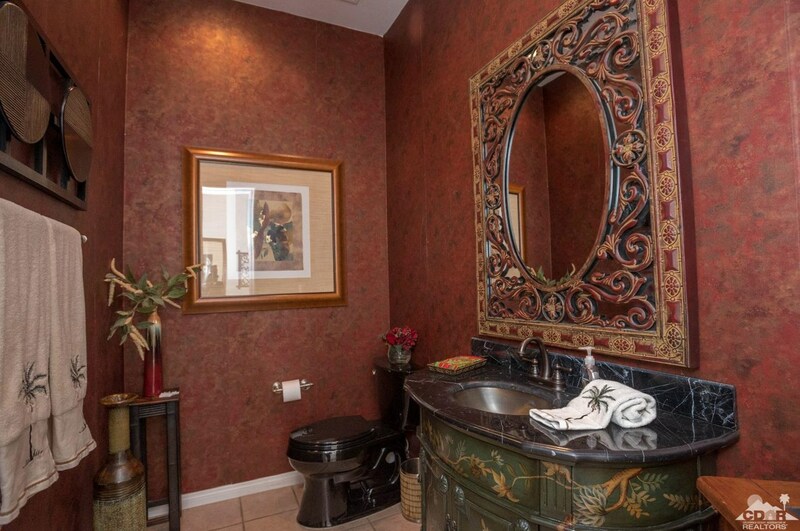 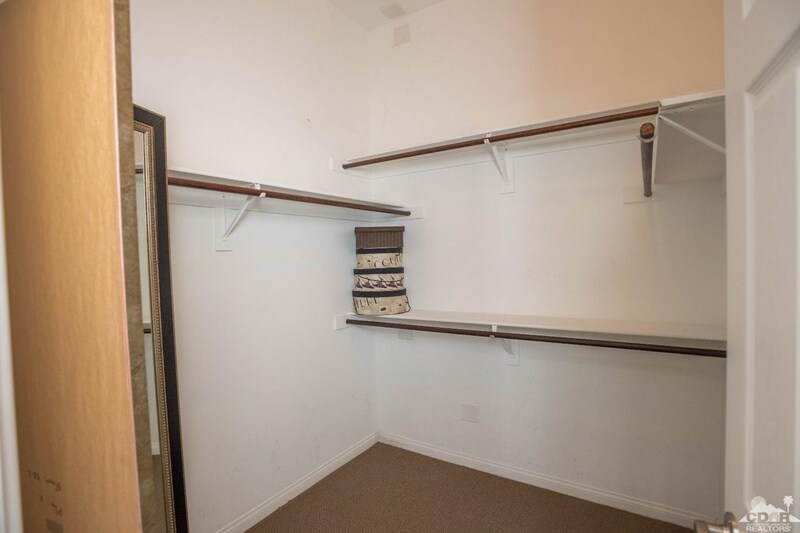 49247 Salt River Road, Indio, CA 92201 (MLS# 218010418) is a Single Family property with 4 bedrooms, 3 full bathrooms and 1 partial bathroom. 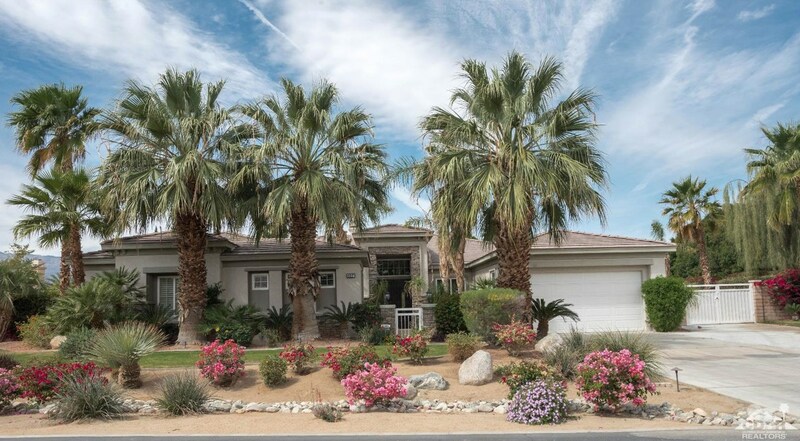 49247 Salt River Road is currently listed for $869,900 and was received on April 01, 2018. 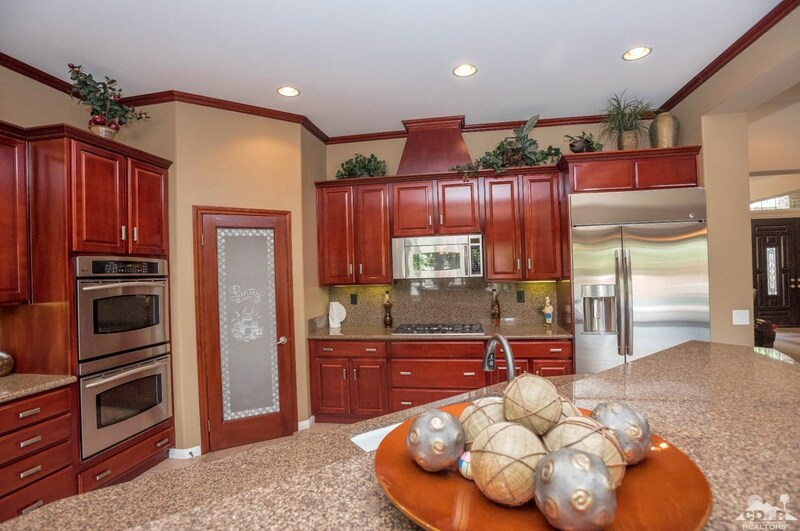 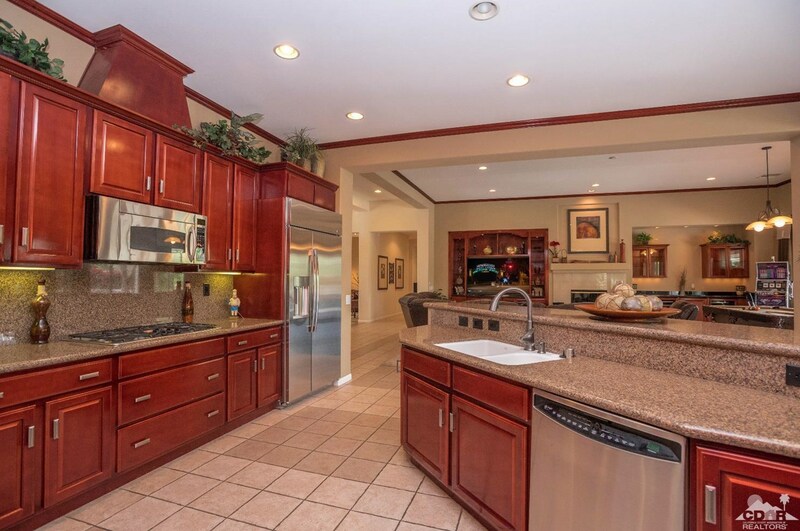 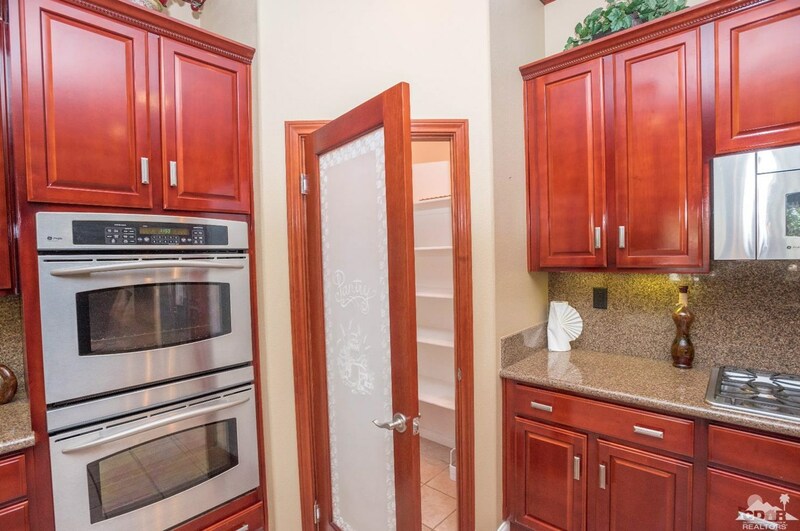 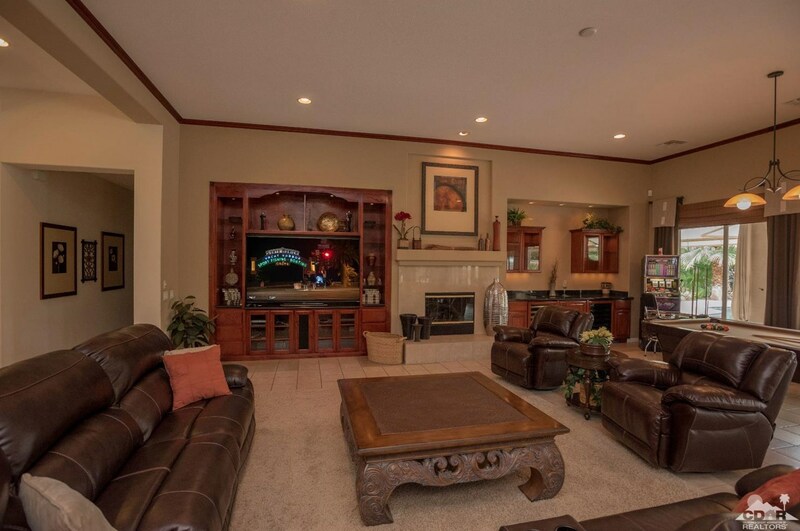 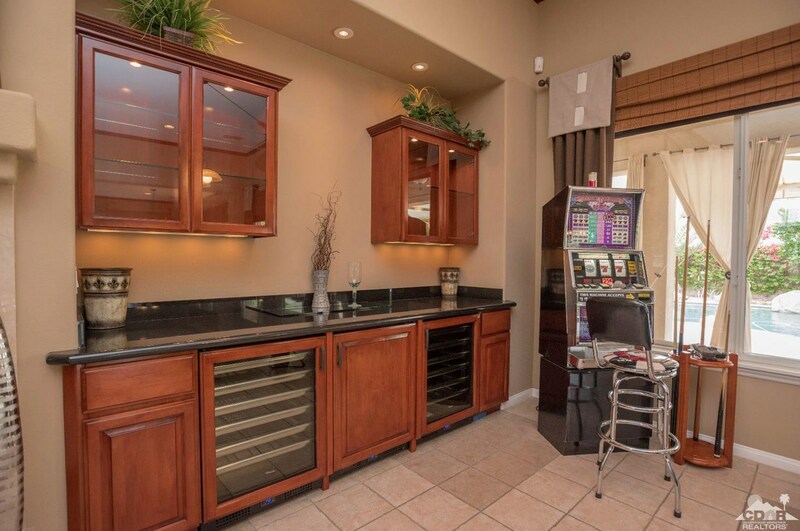 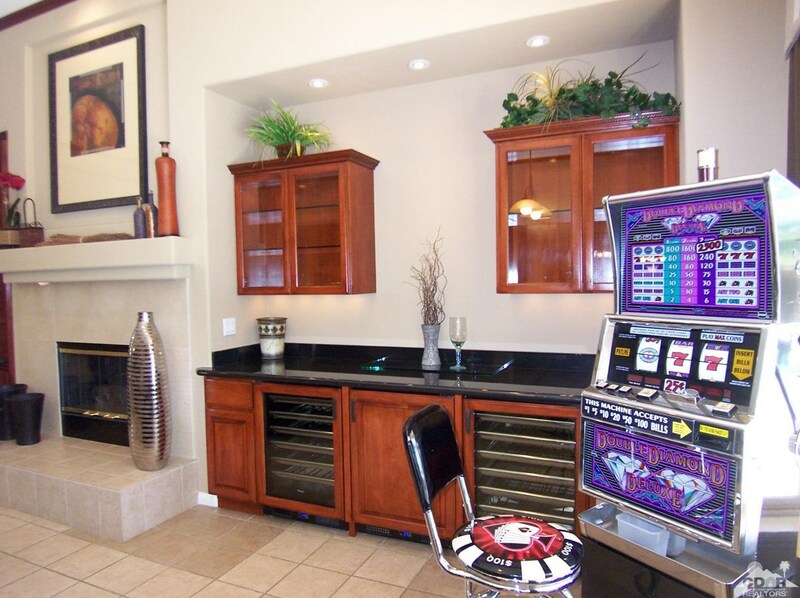 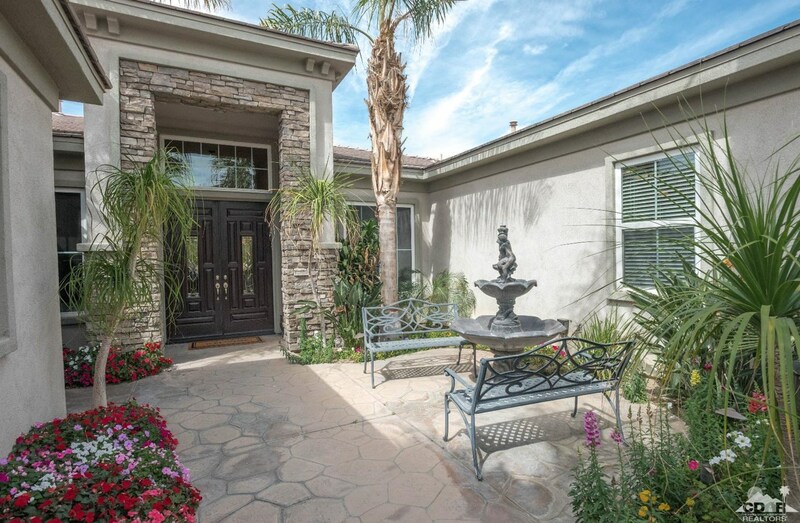 Want to learn more about 49247 Salt River Road? 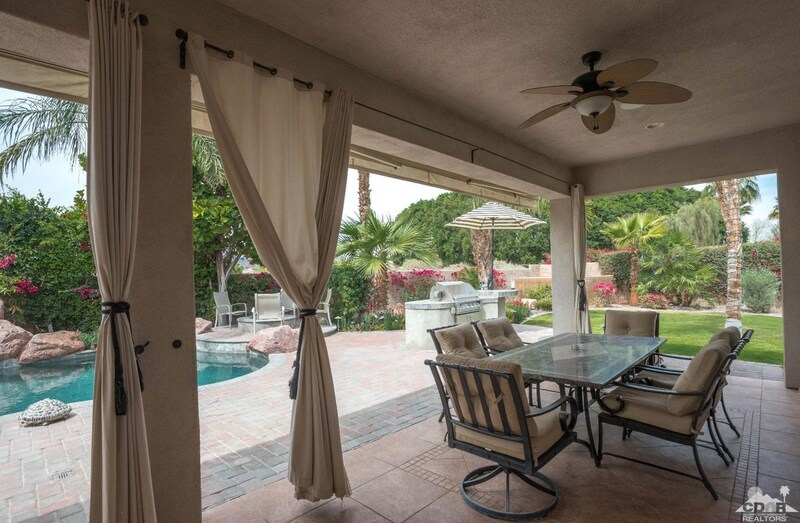 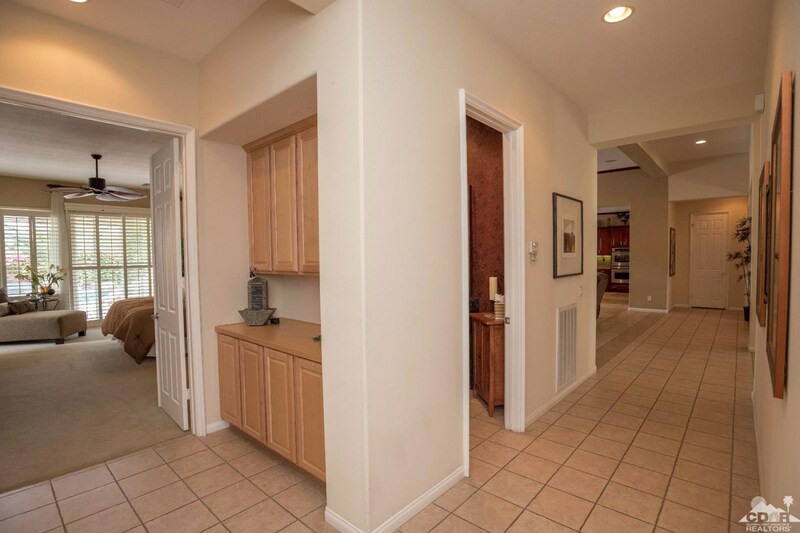 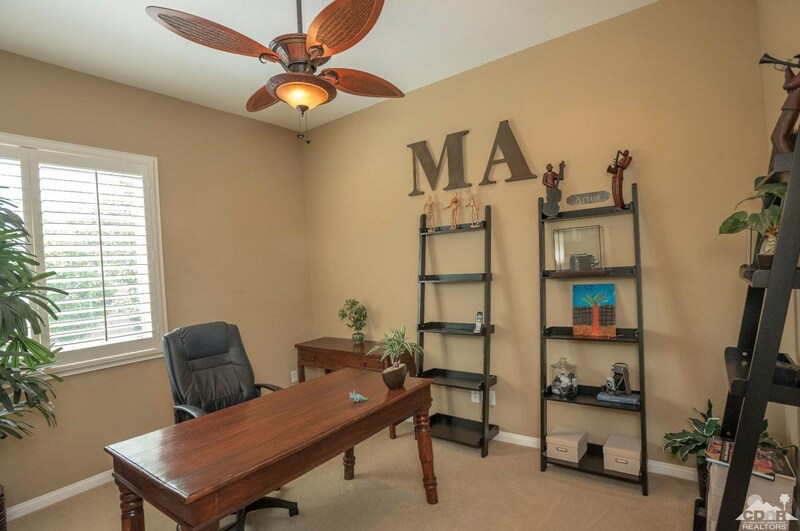 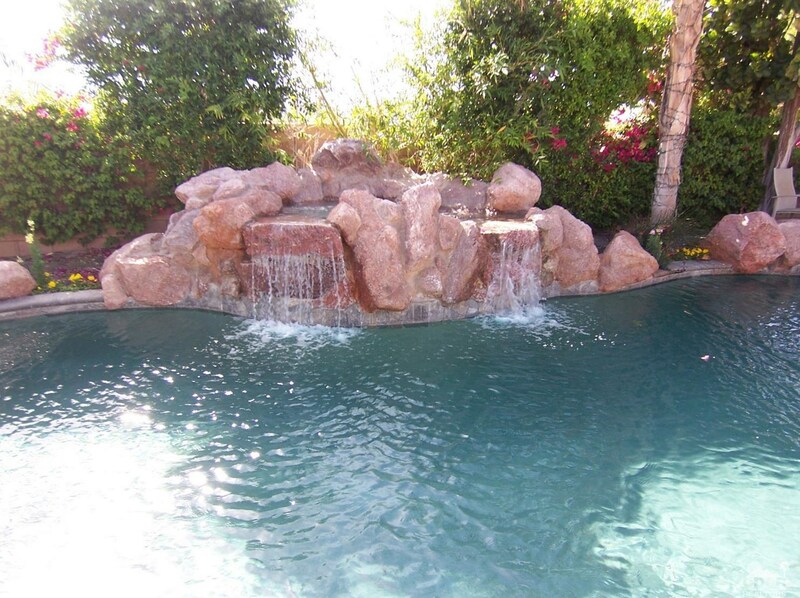 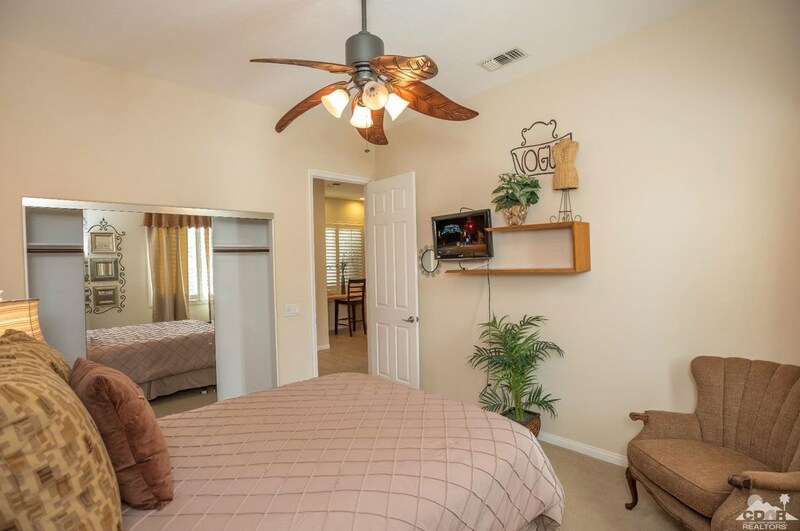 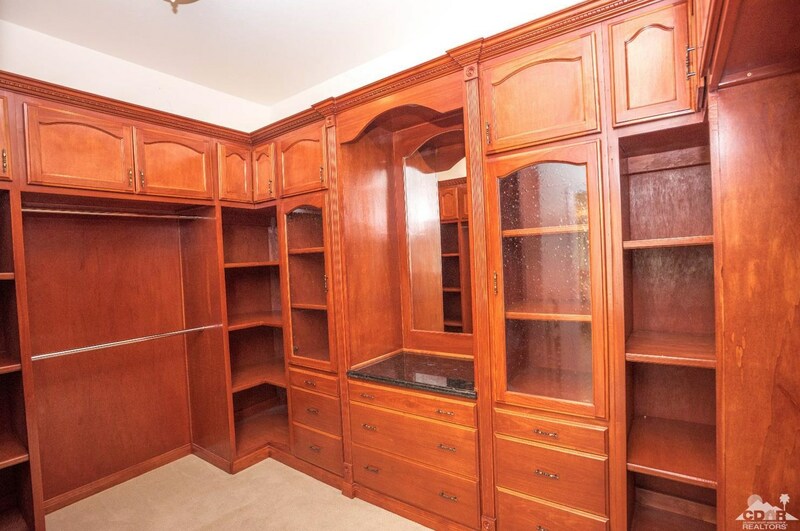 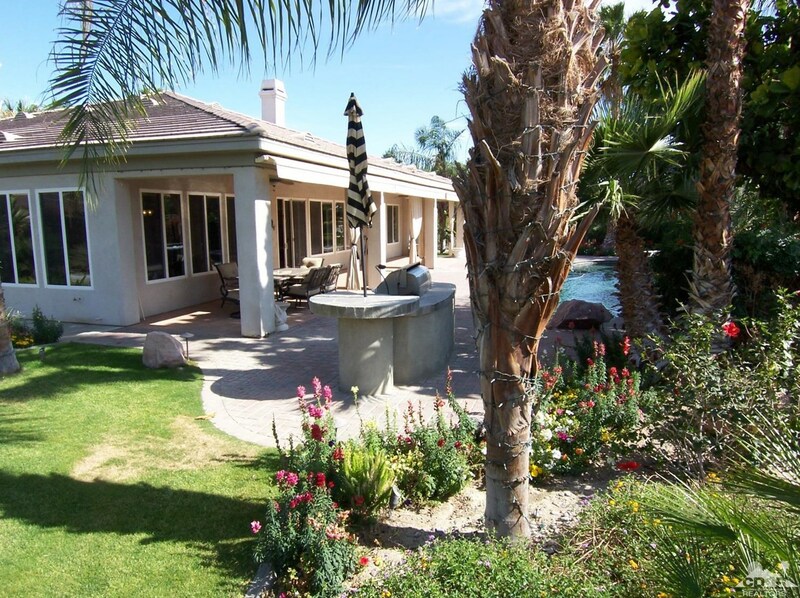 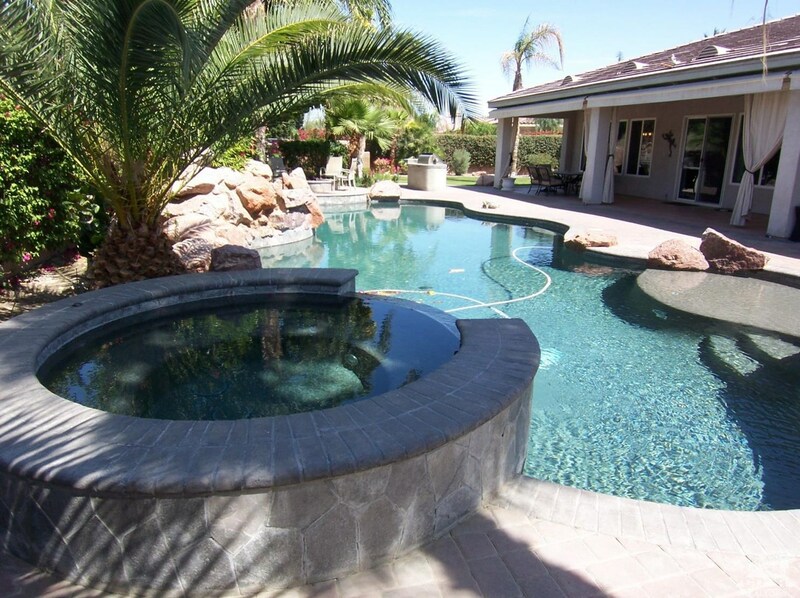 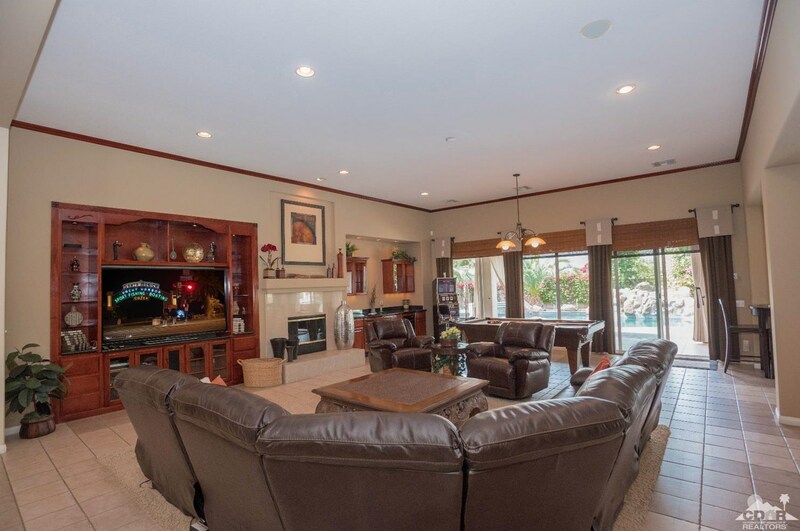 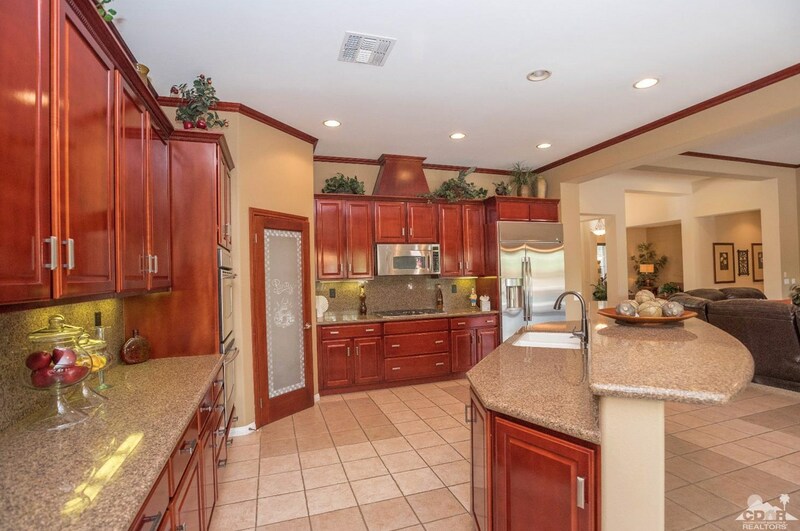 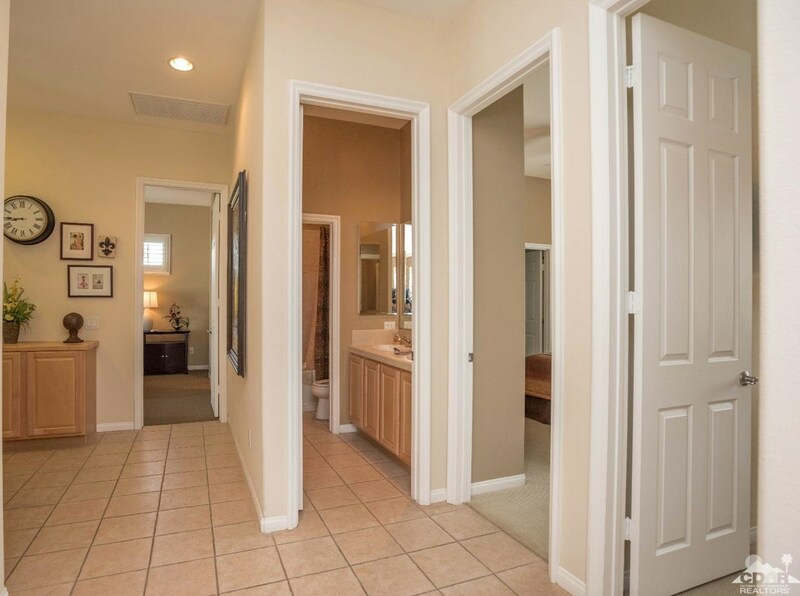 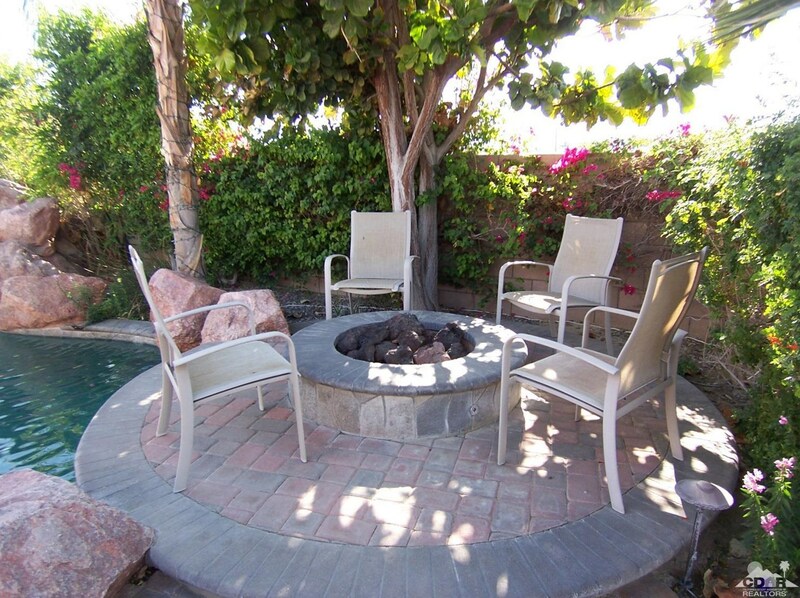 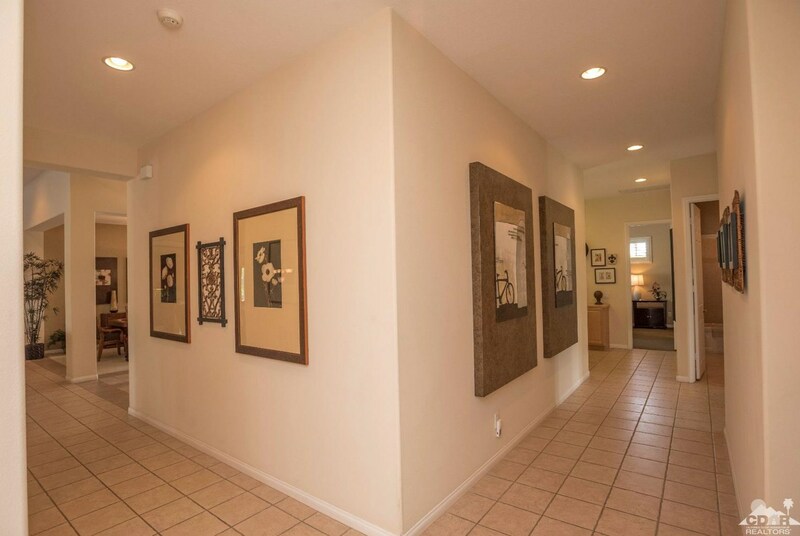 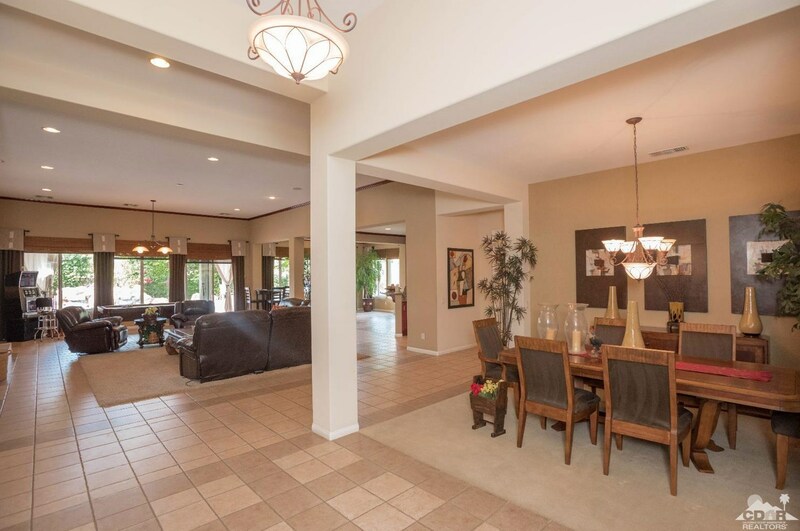 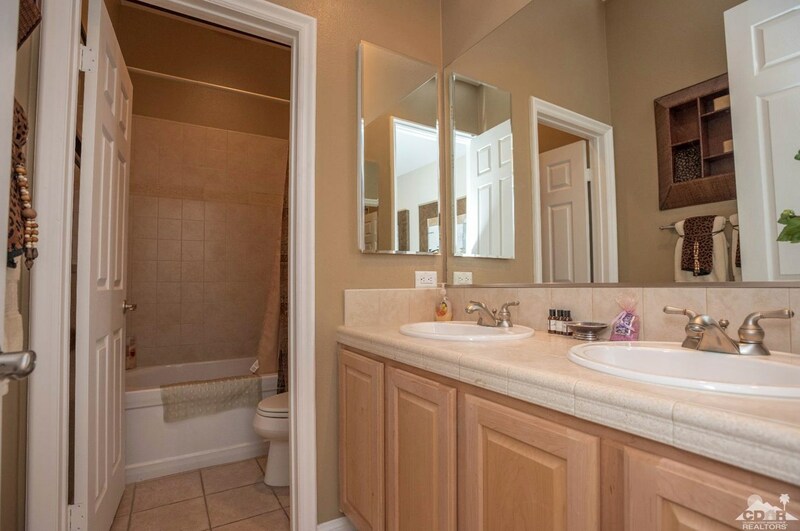 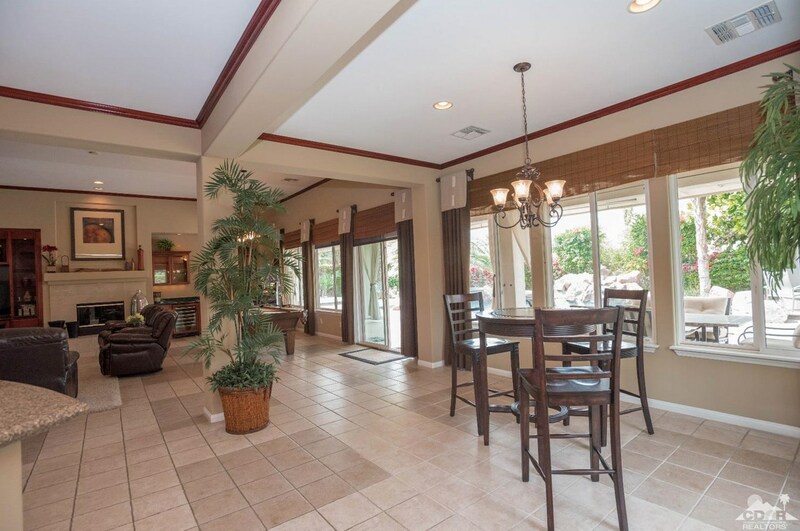 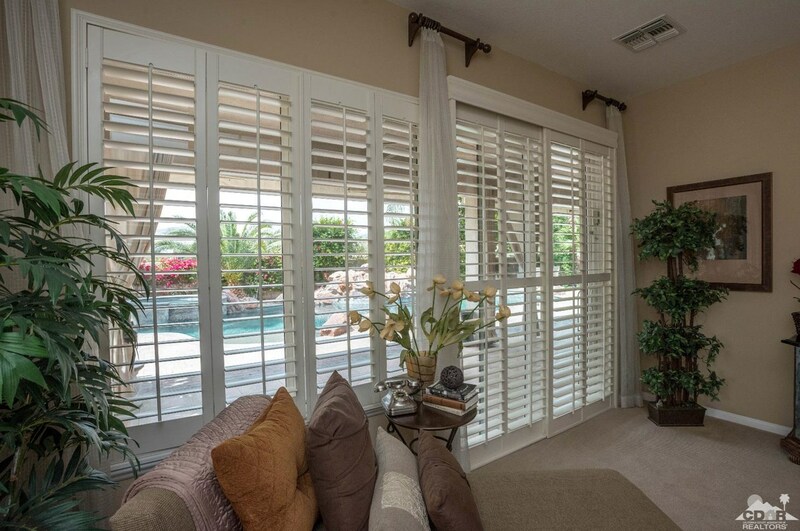 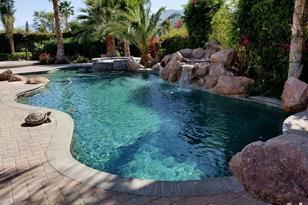 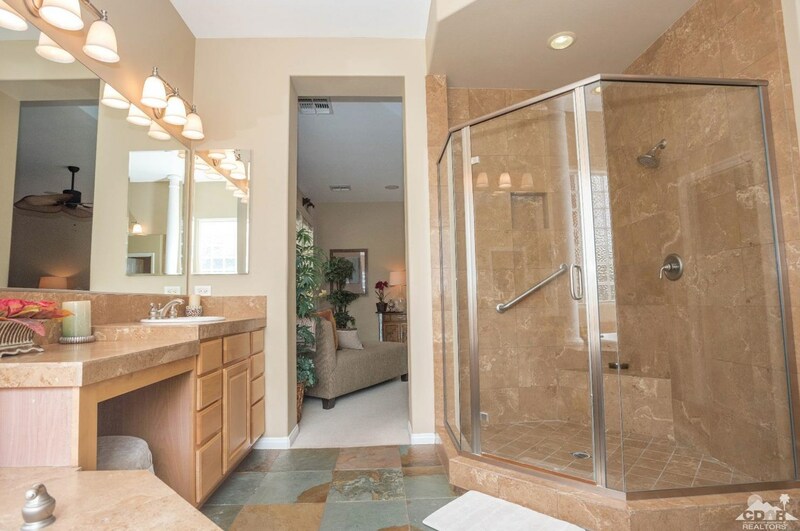 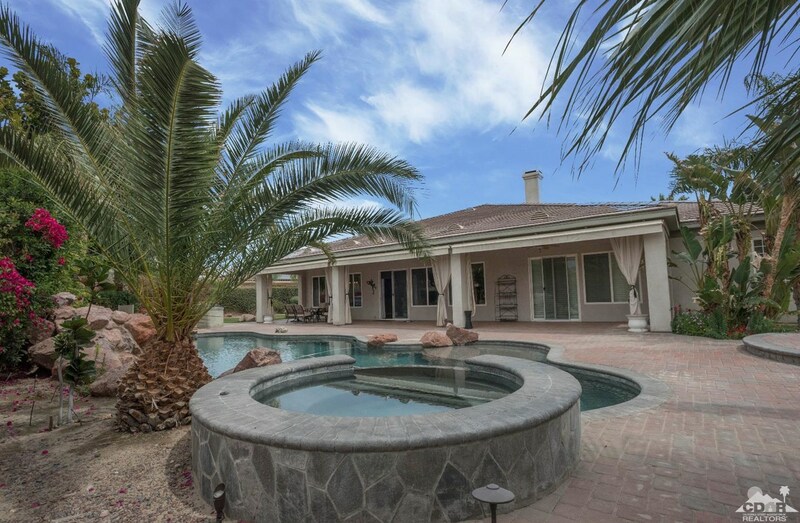 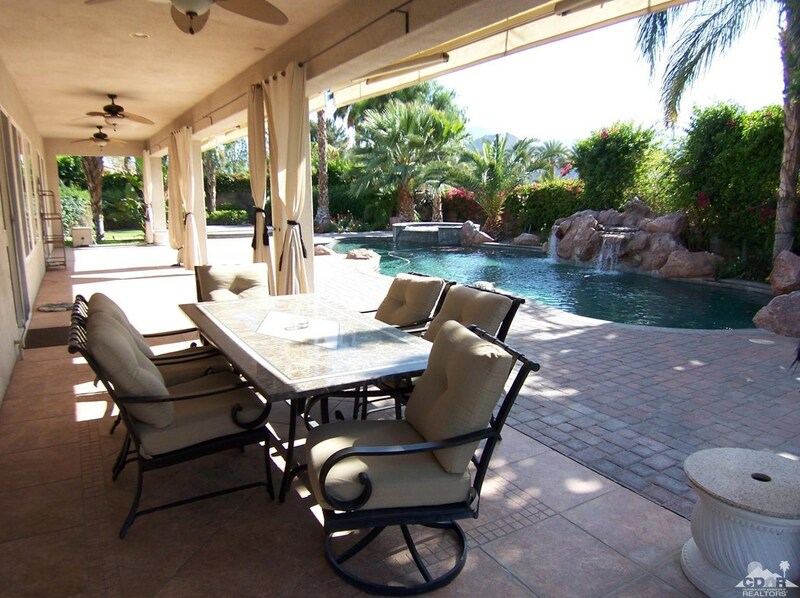 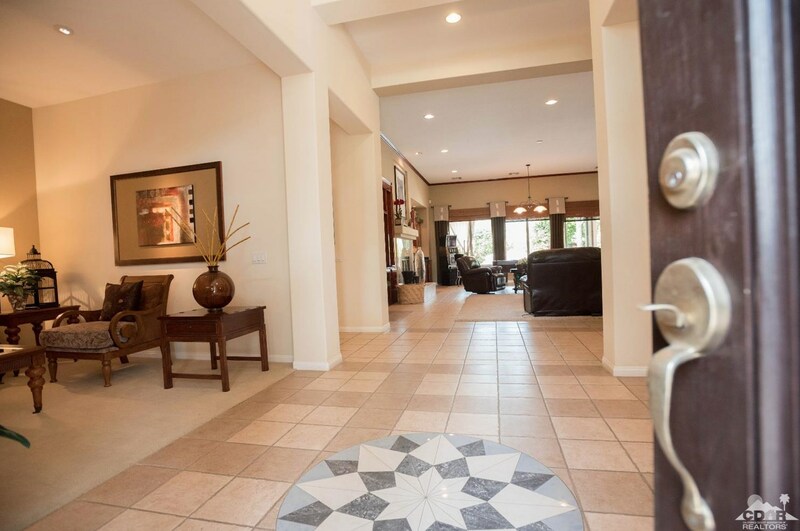 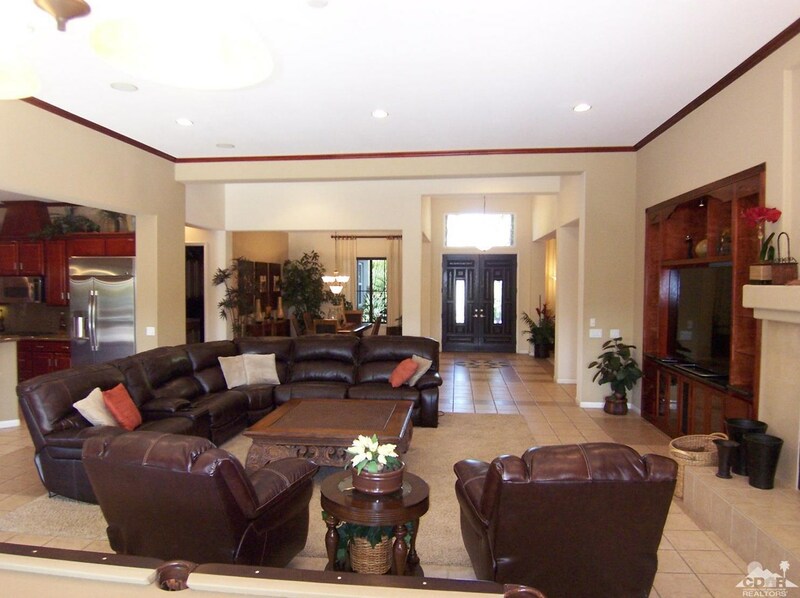 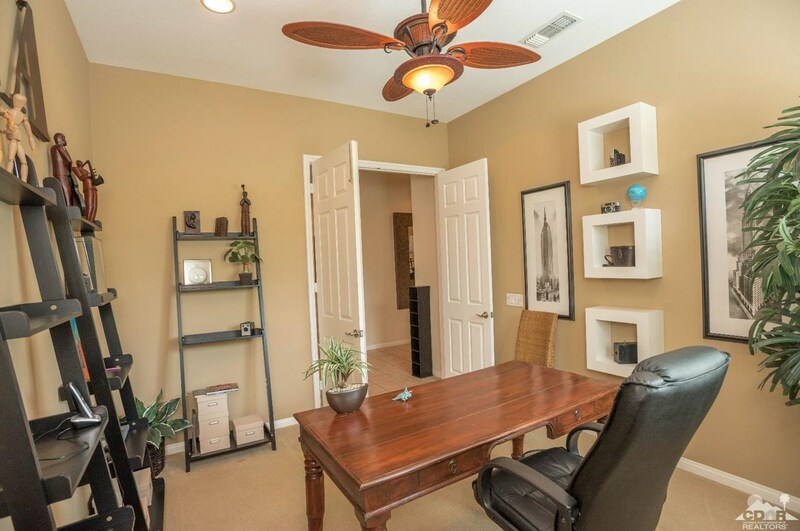 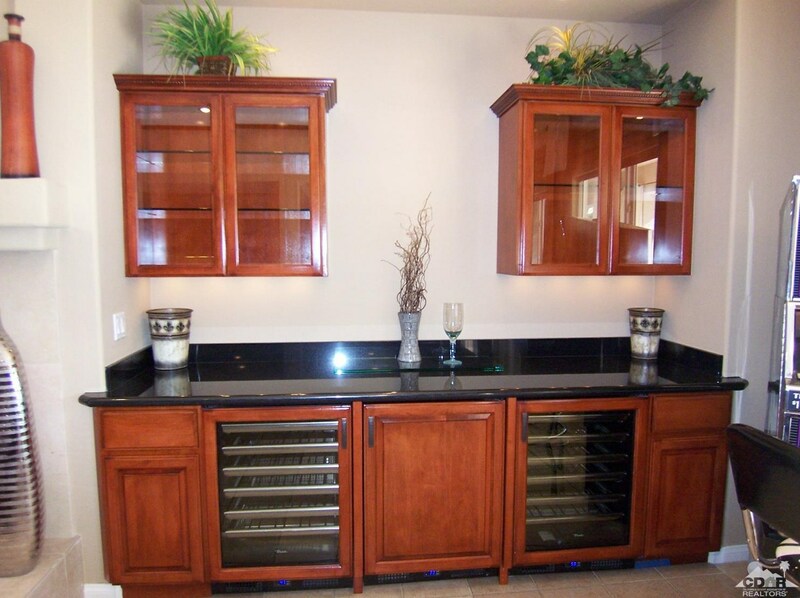 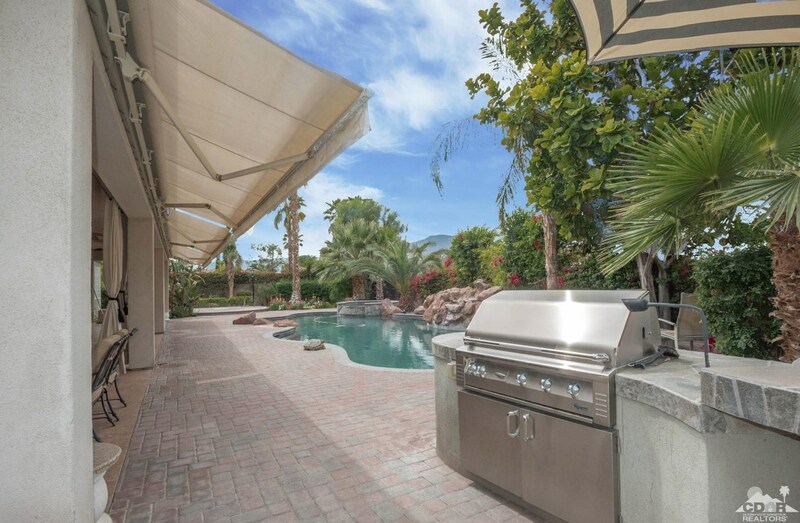 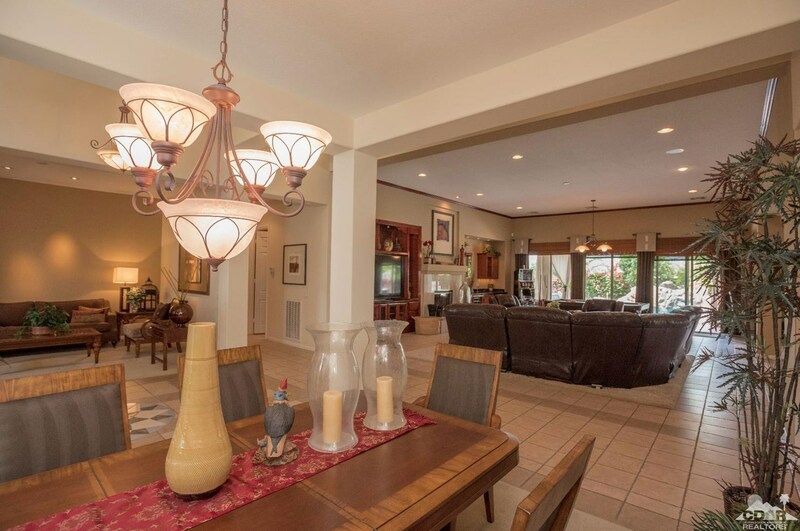 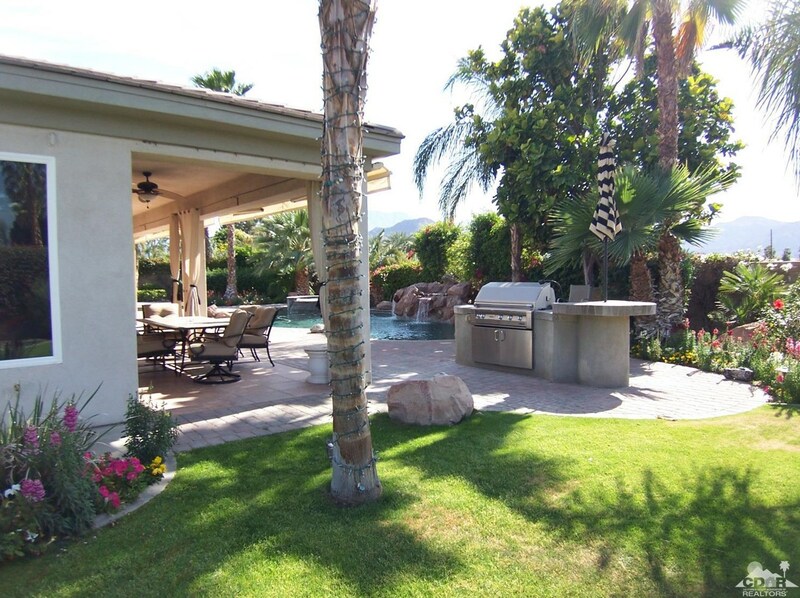 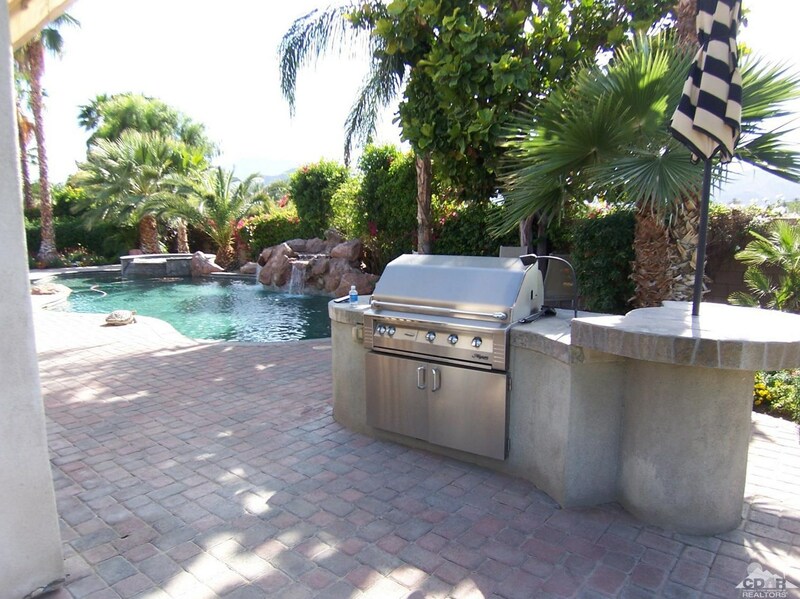 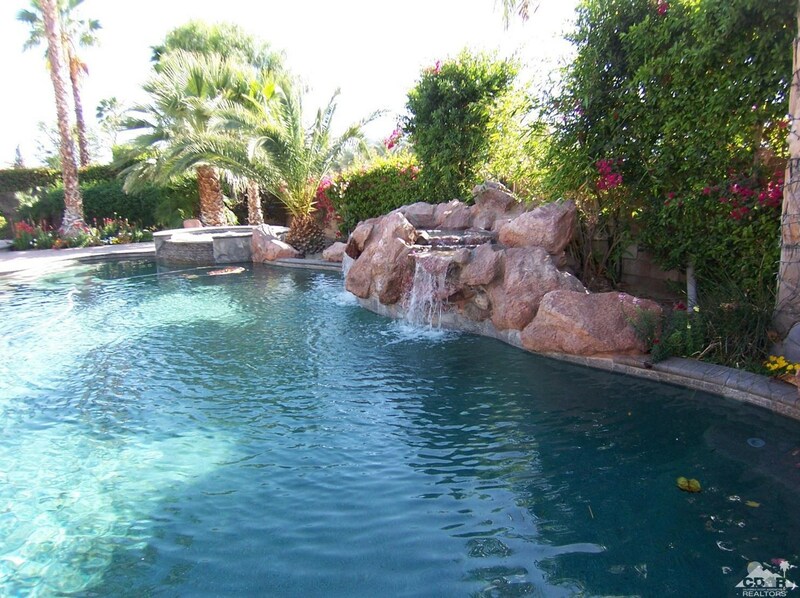 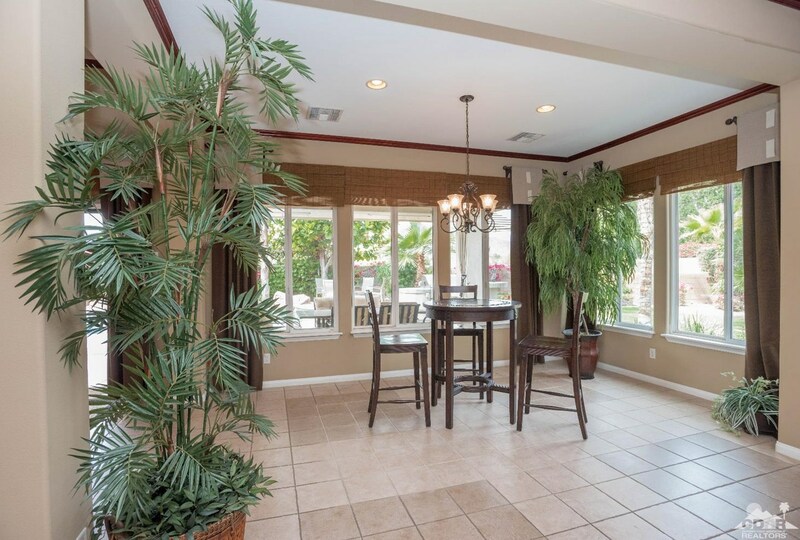 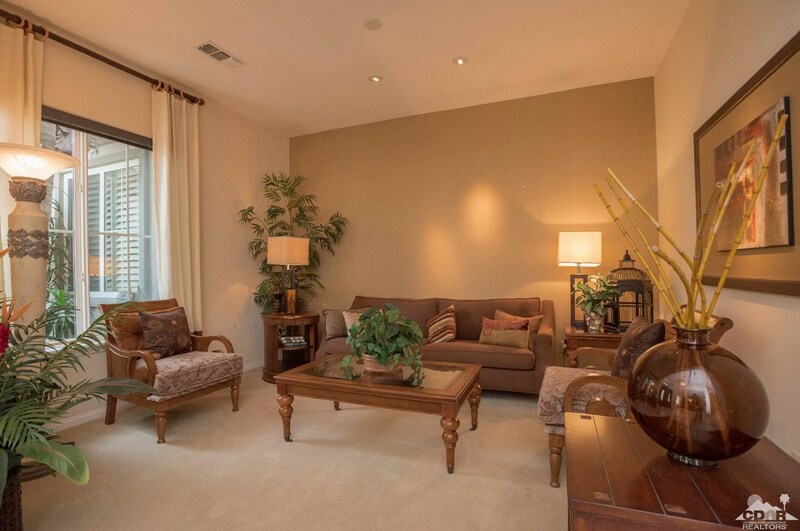 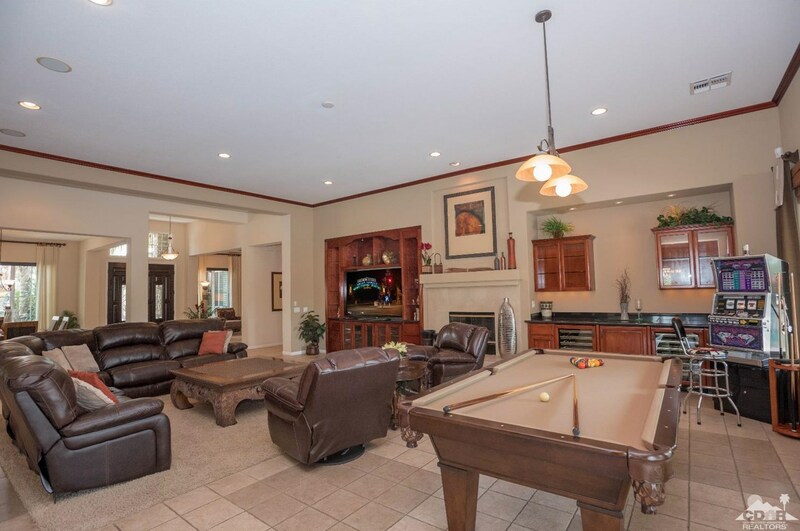 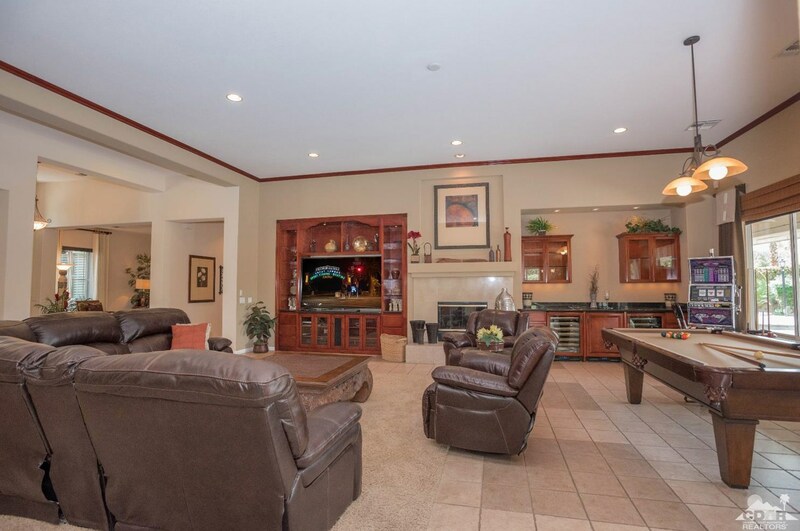 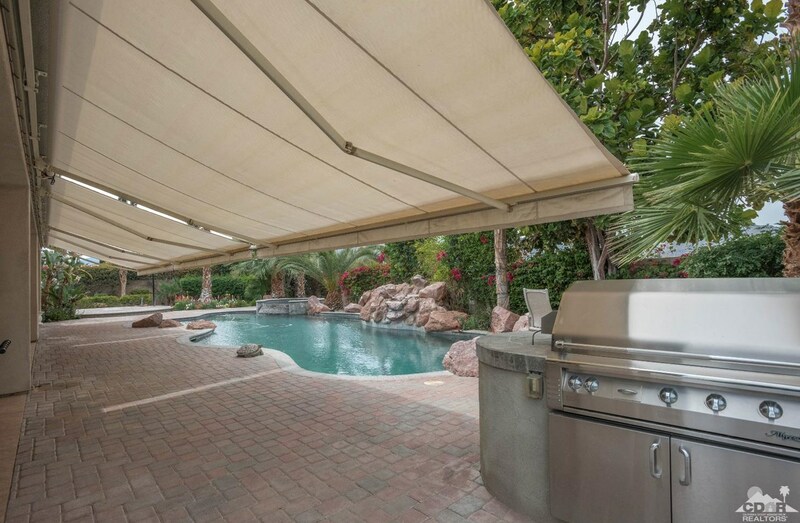 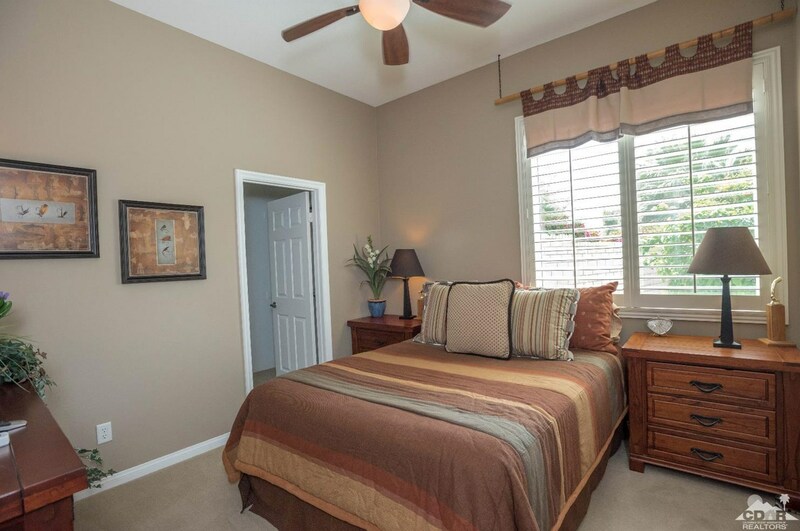 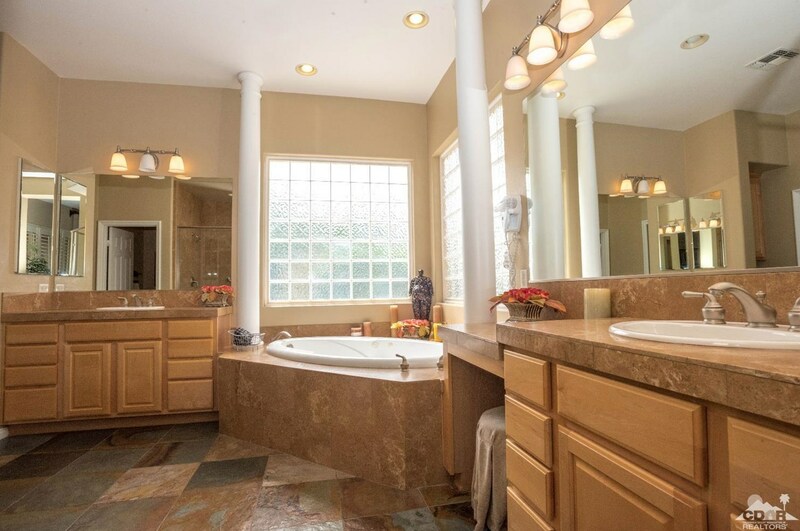 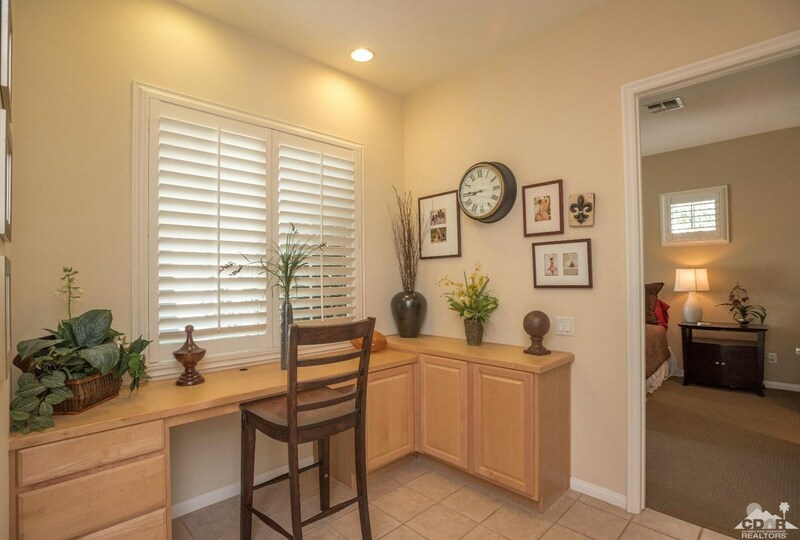 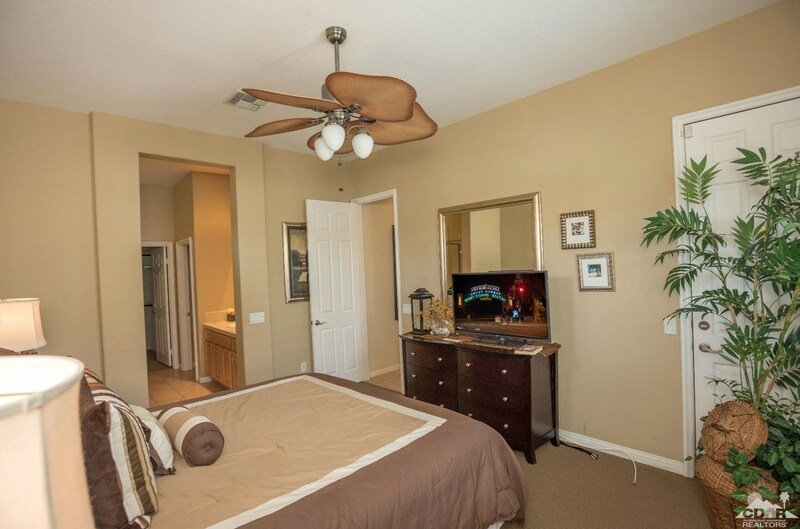 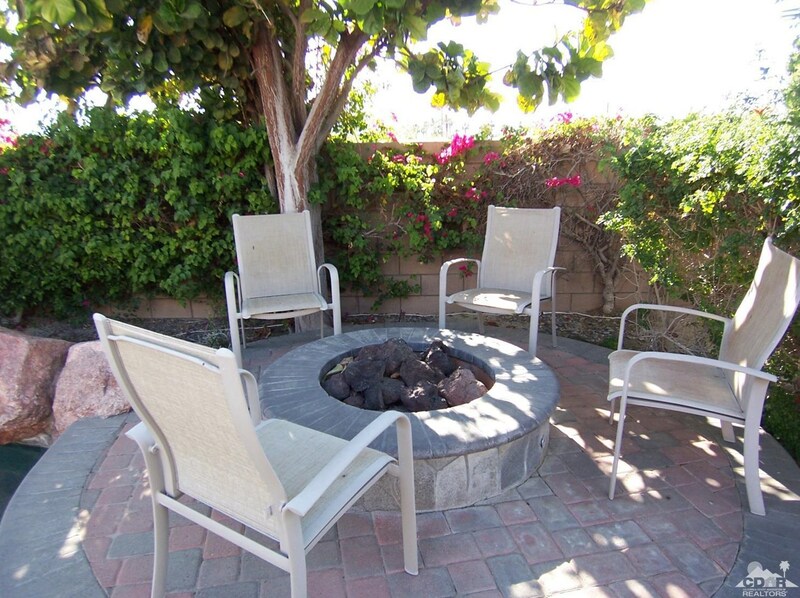 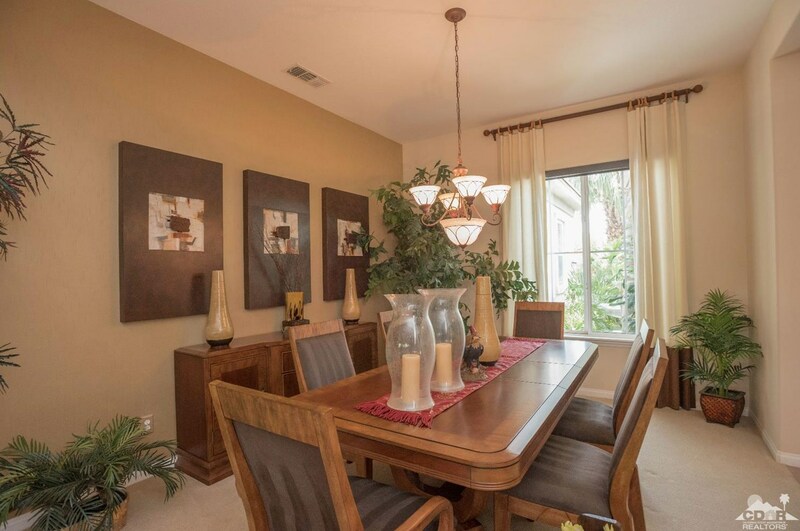 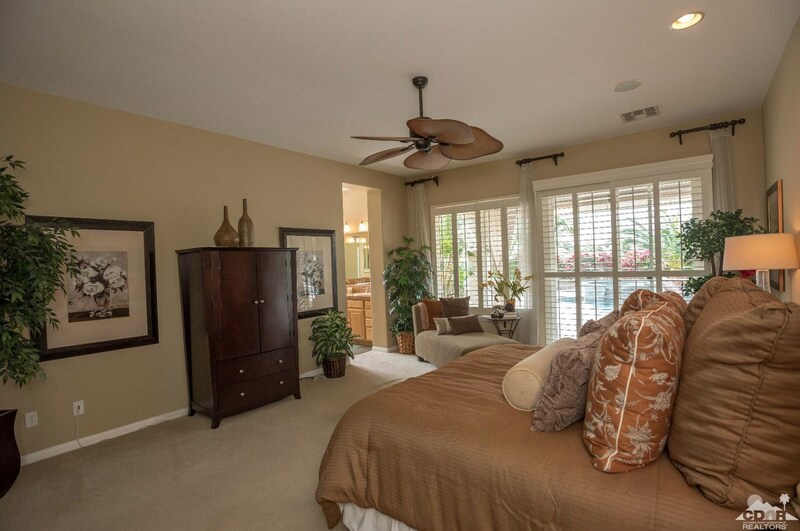 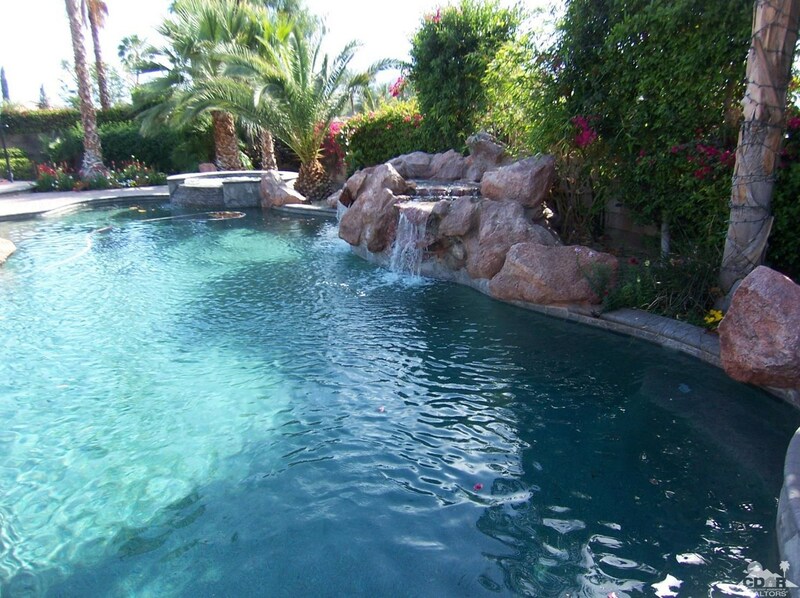 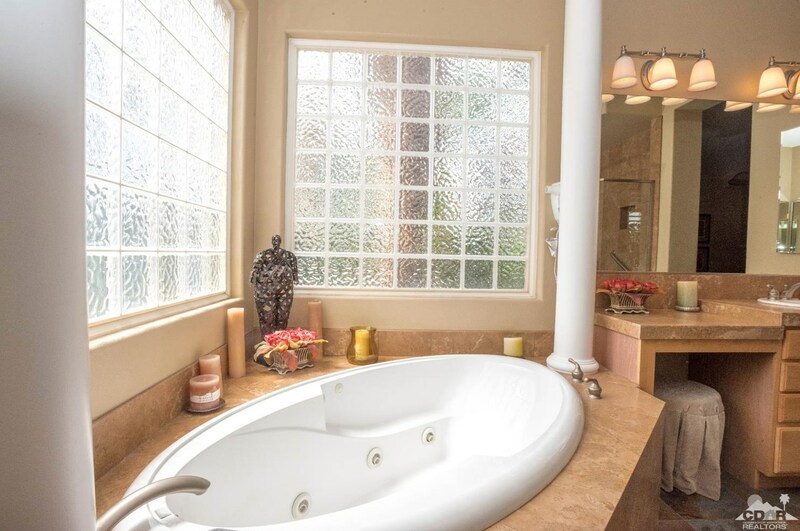 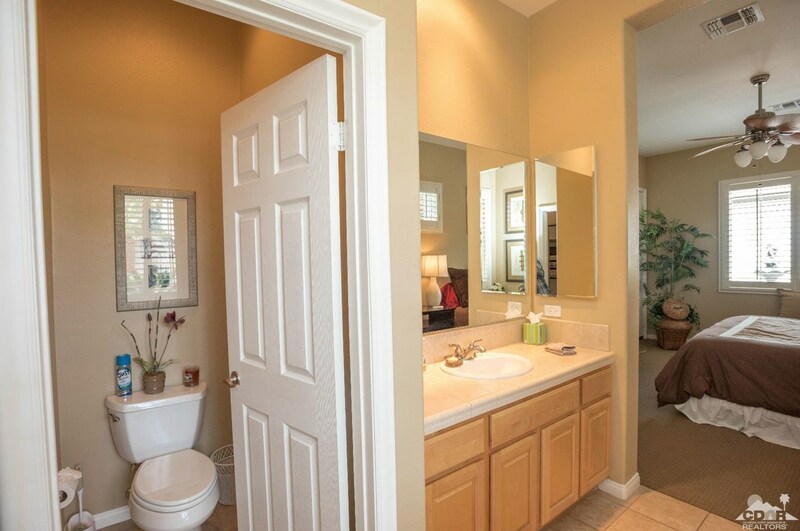 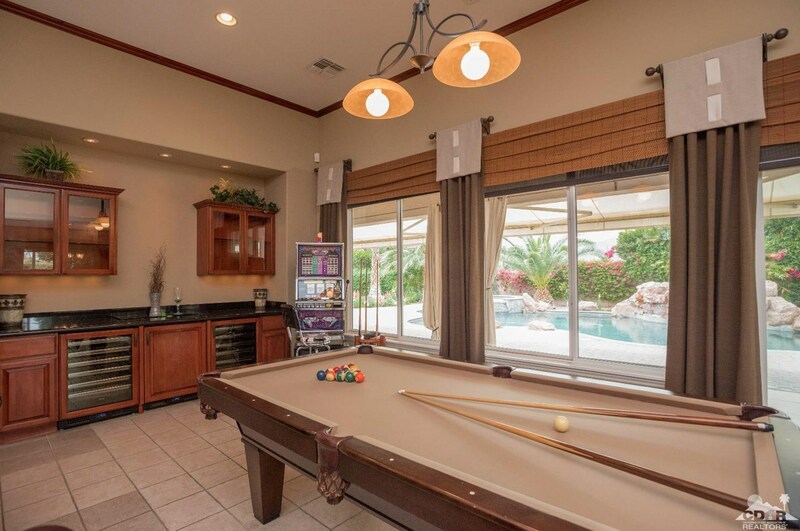 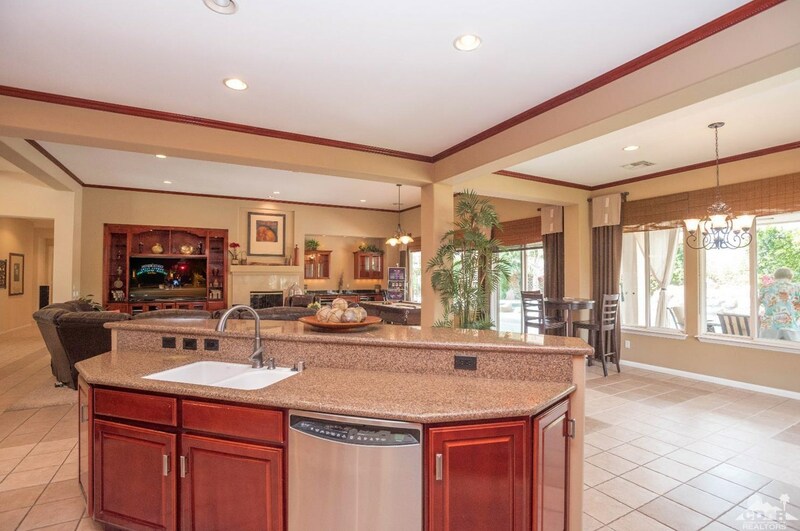 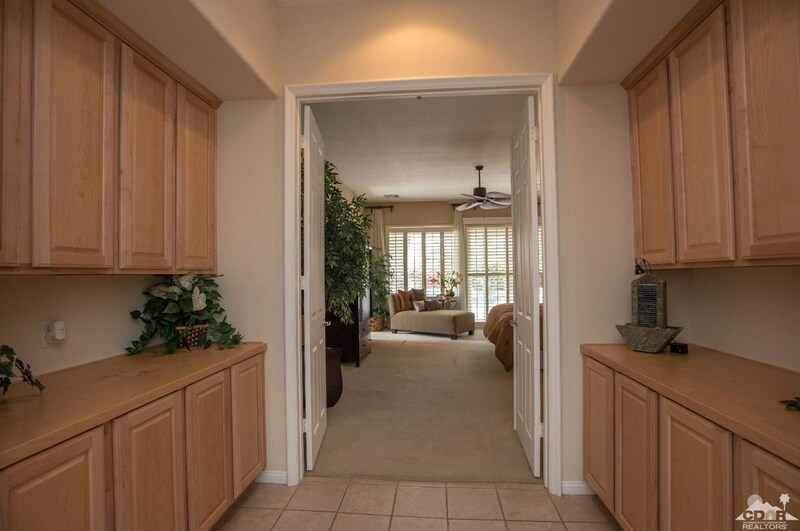 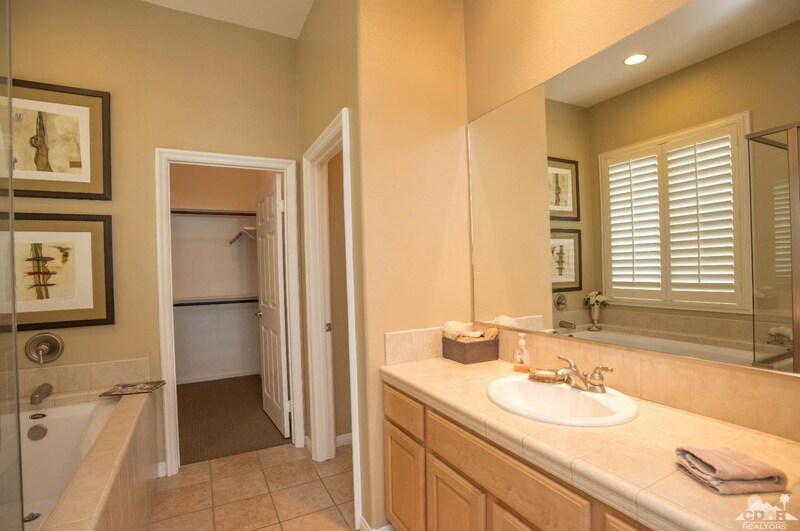 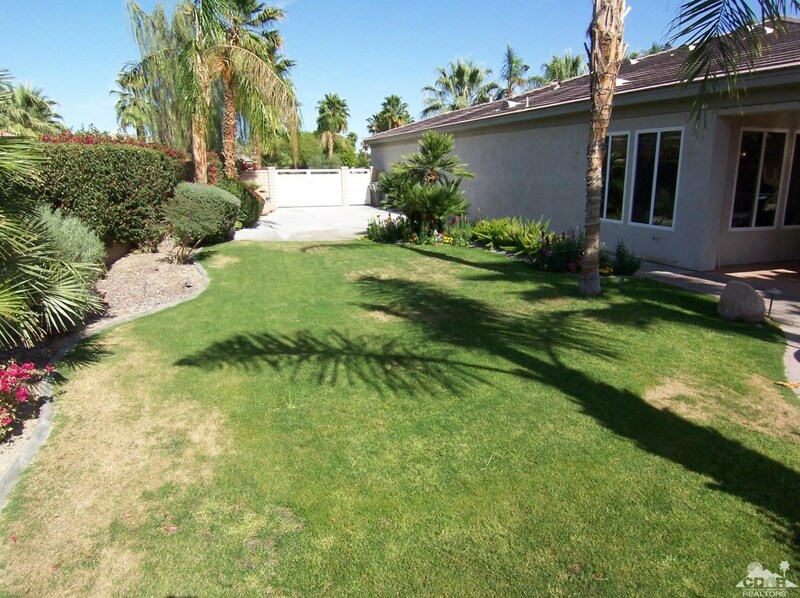 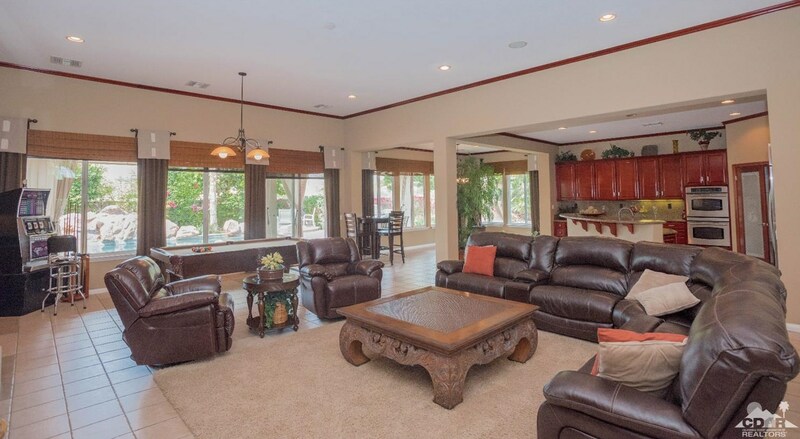 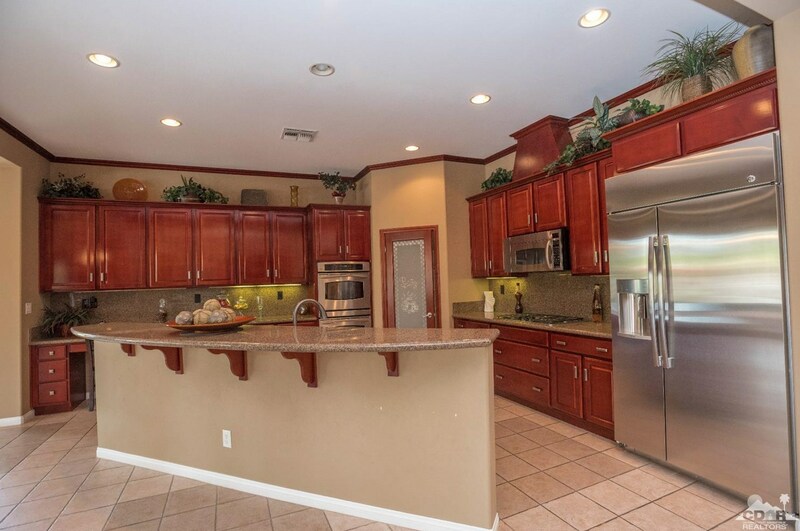 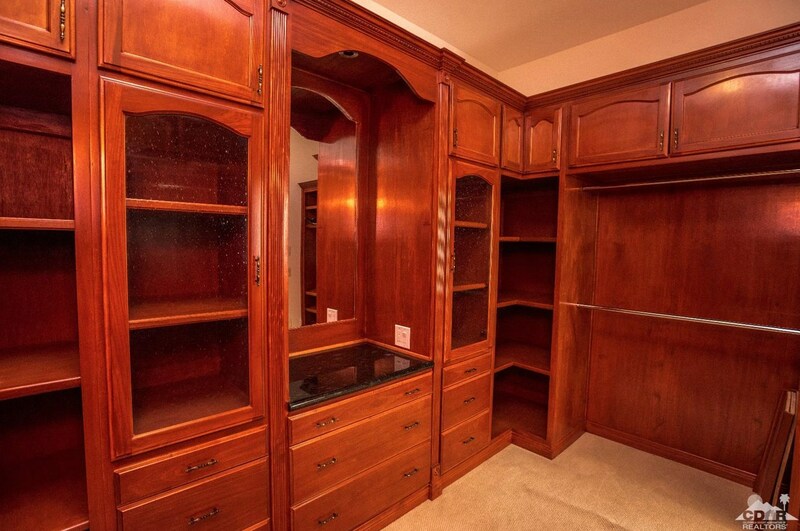 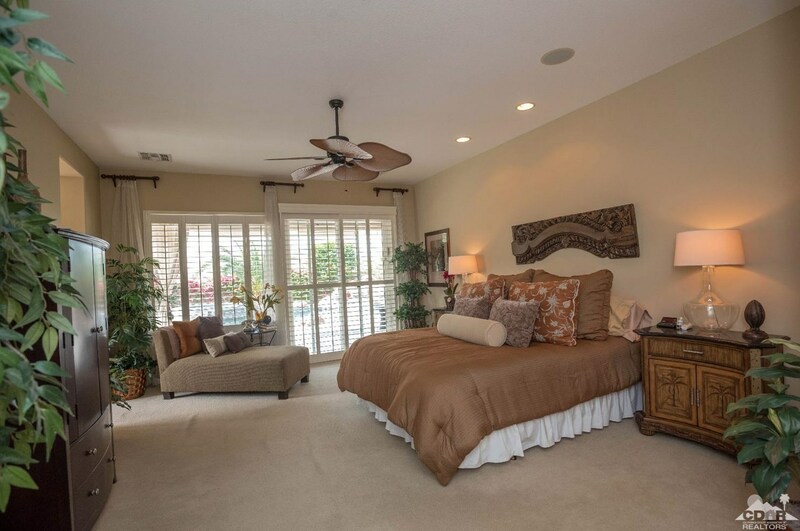 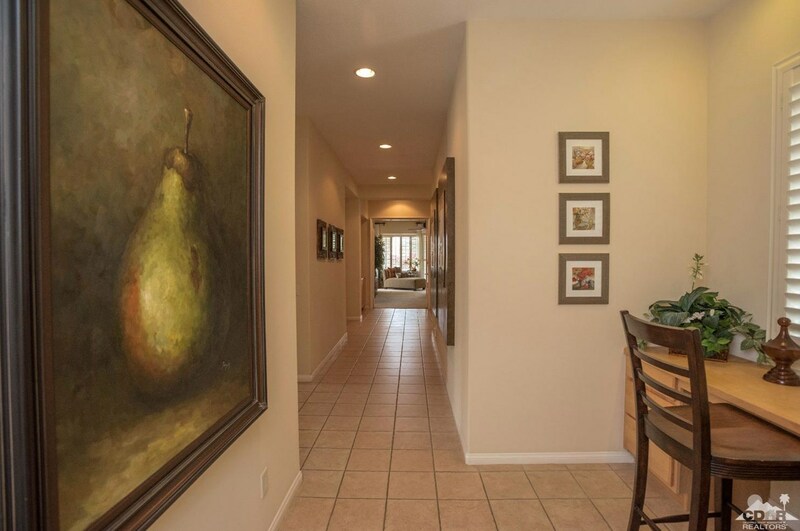 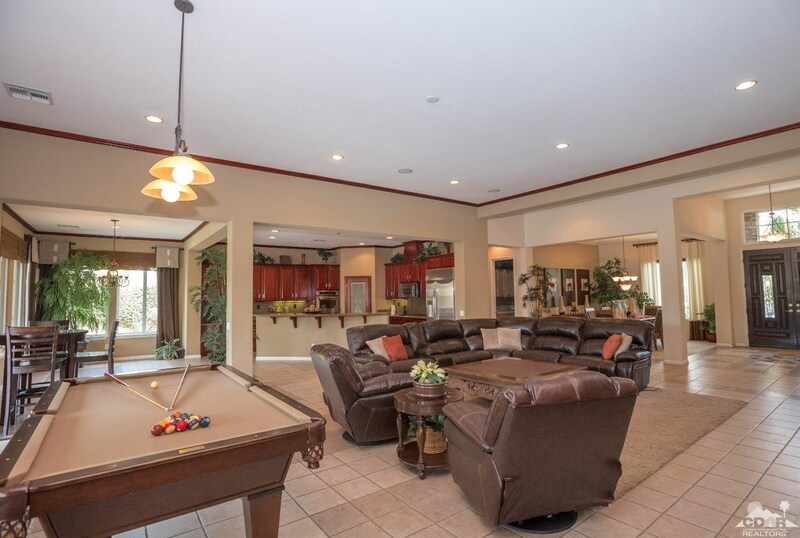 Do you have questions about finding other Single Family real estate for sale in Indio? 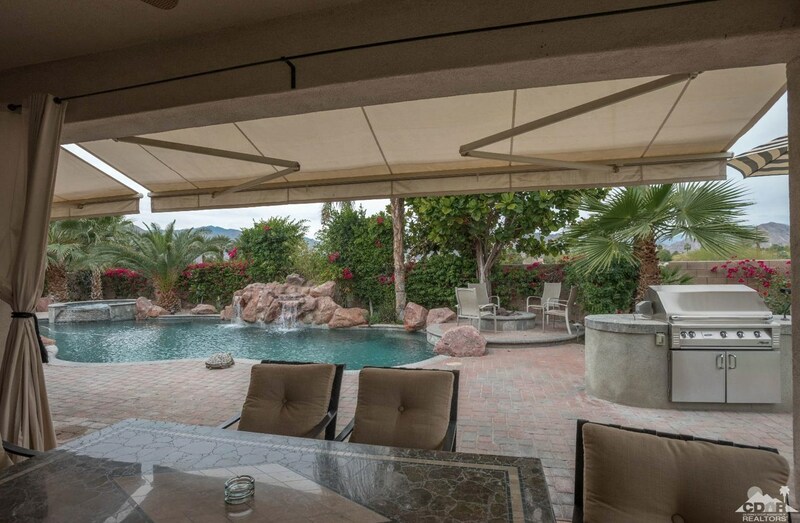 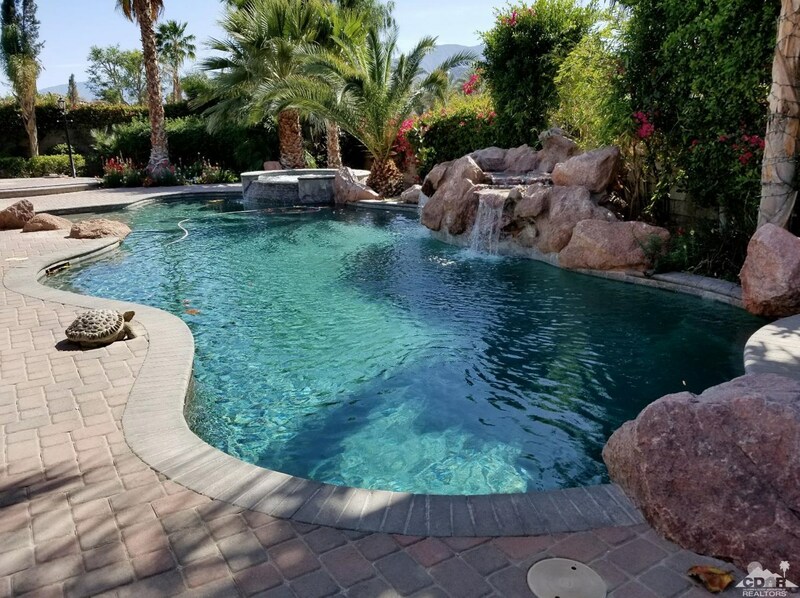 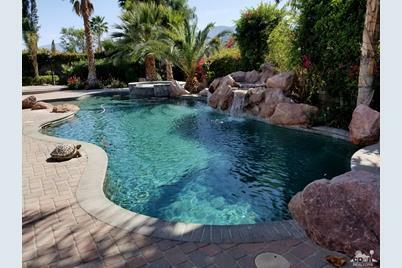 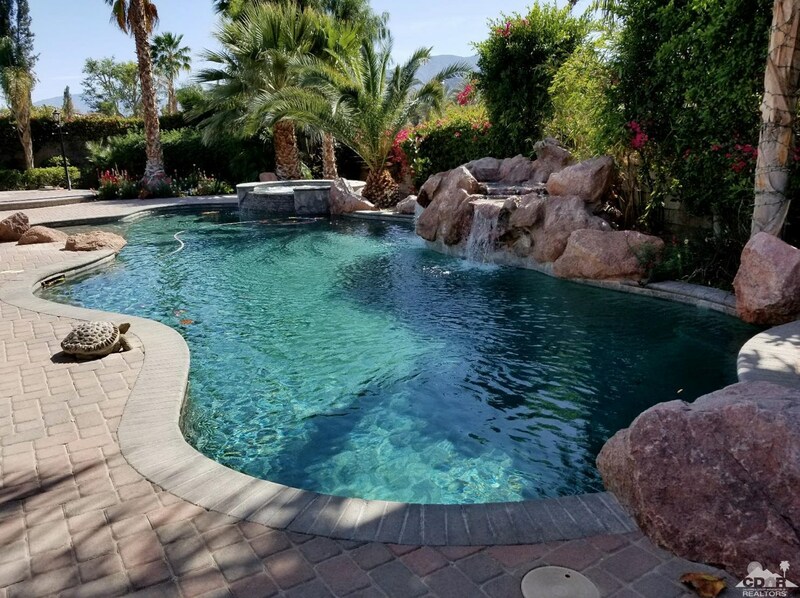 You can browse all Indio real estate or contact a Coldwell Banker agent to request more information.